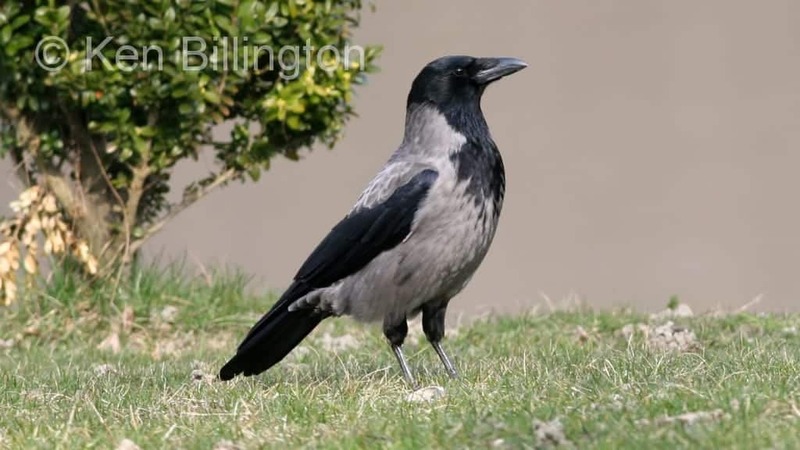 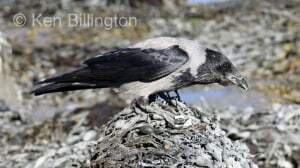 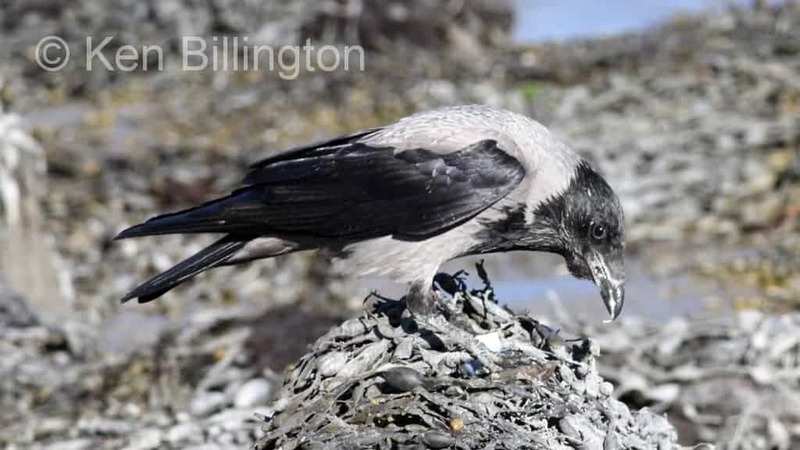 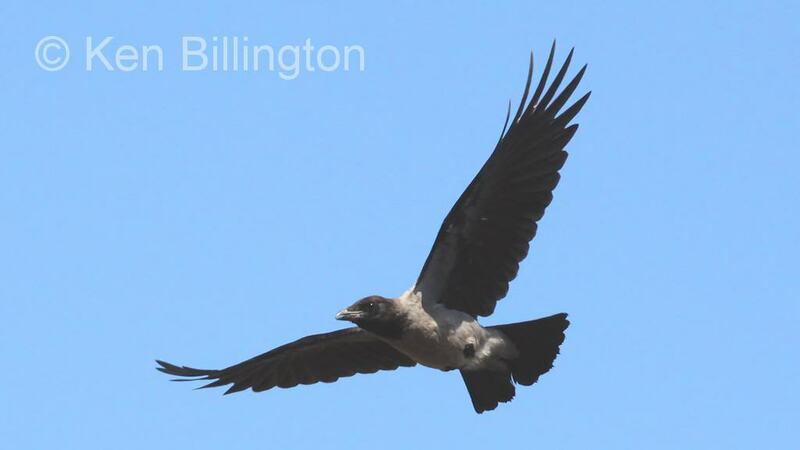 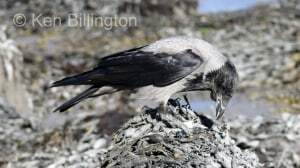 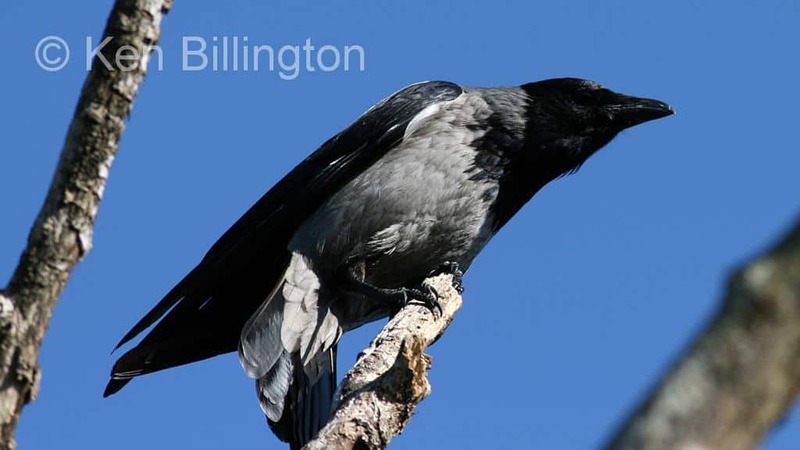 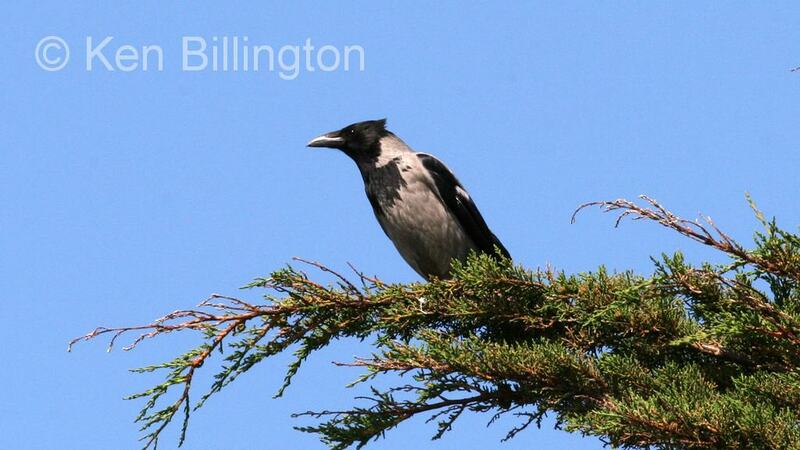 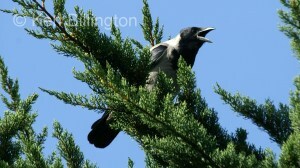 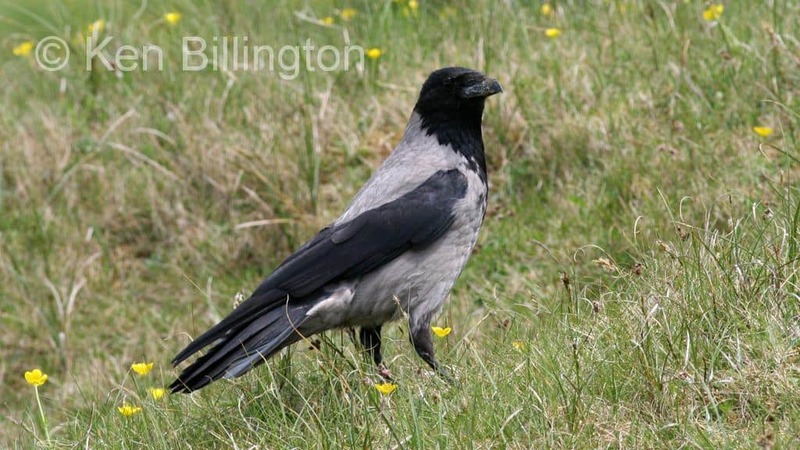 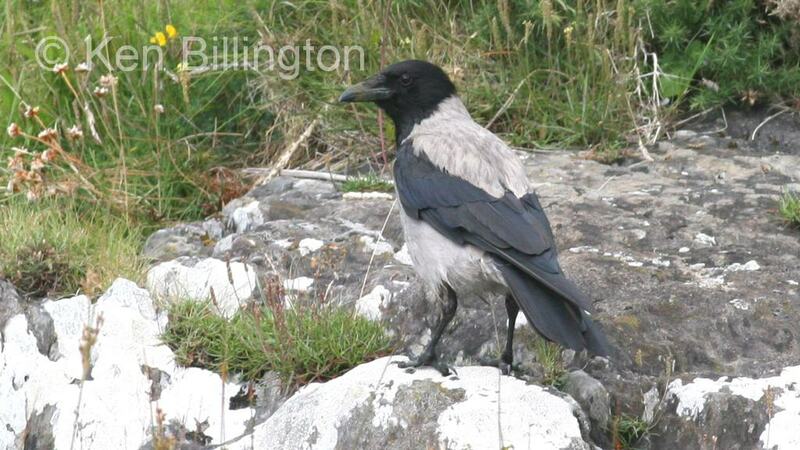 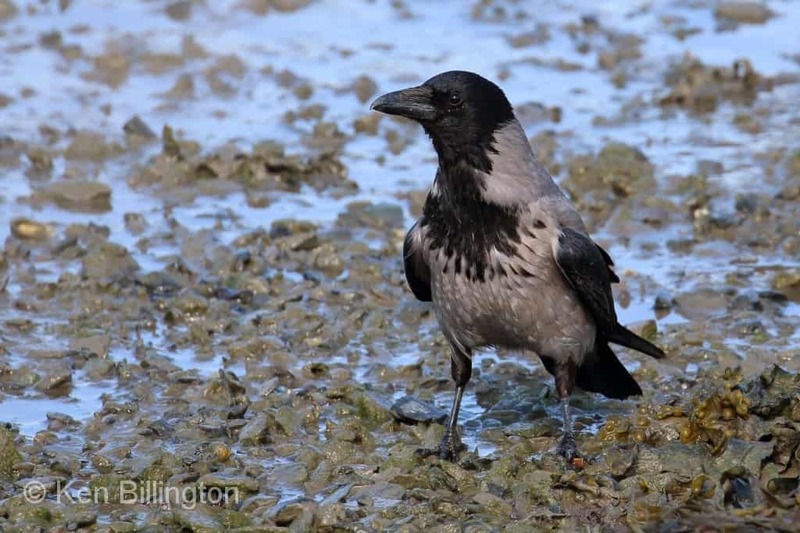 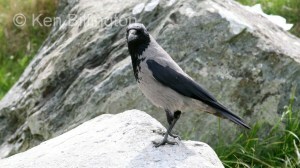 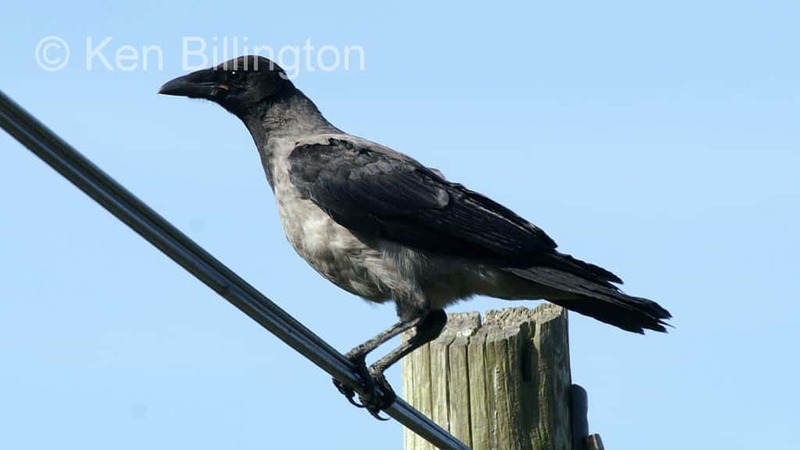 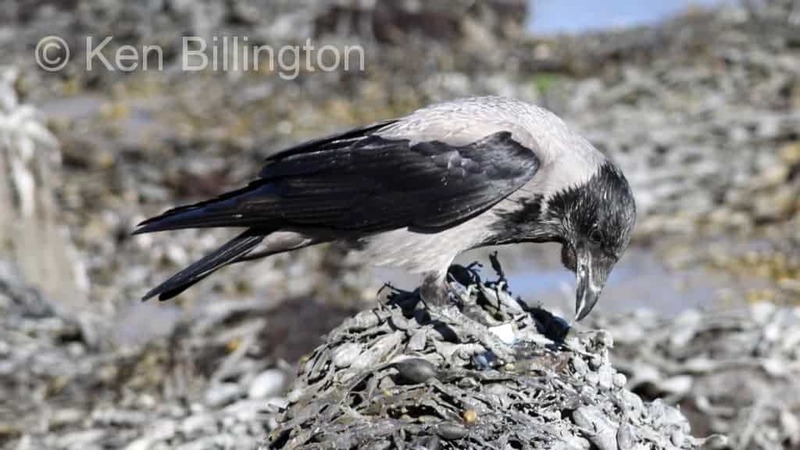 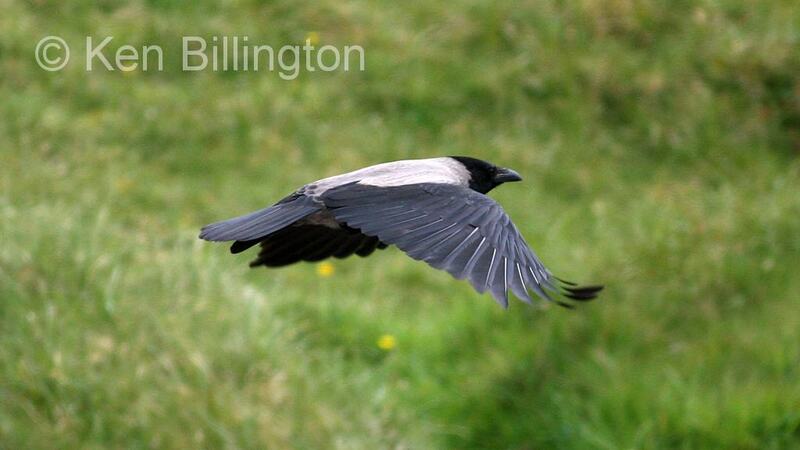 The Hooded Crow (Corvus cornix) is a Eurasian bird species in the crow genus. 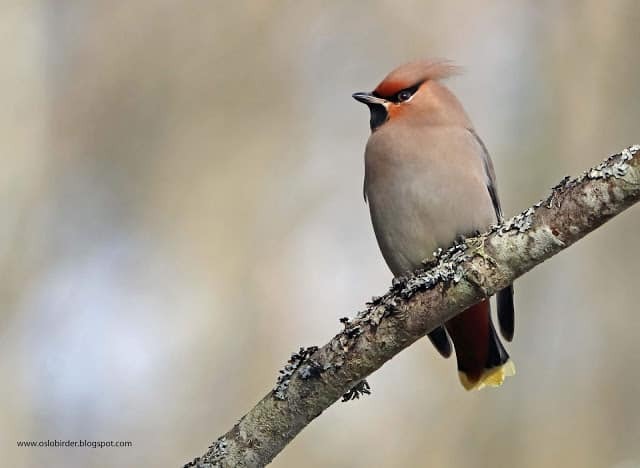 Found across northern, eastern and southeastern Europe, & the Middle East, it is an ashy grey bird with black head, throat, wings, tail and thigh feathers, as well as a black bill, eyes and feet. 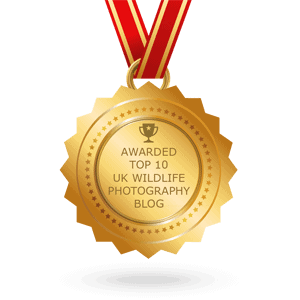 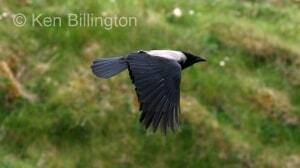 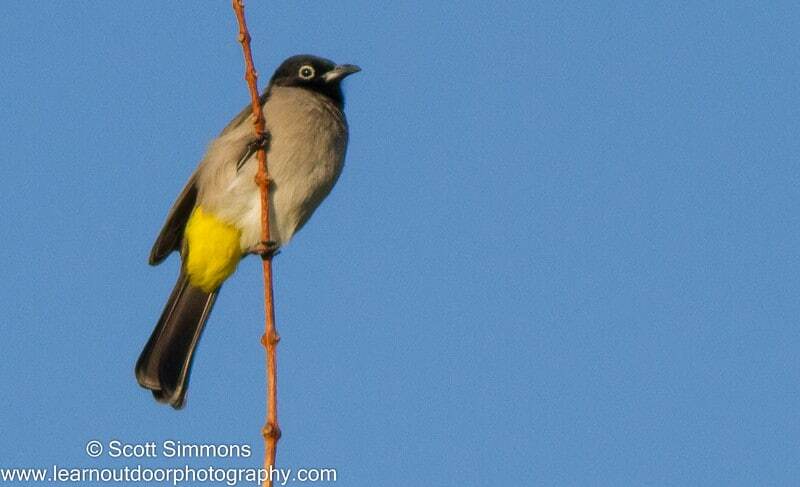 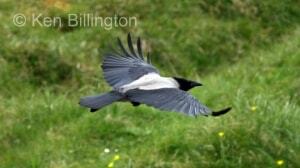 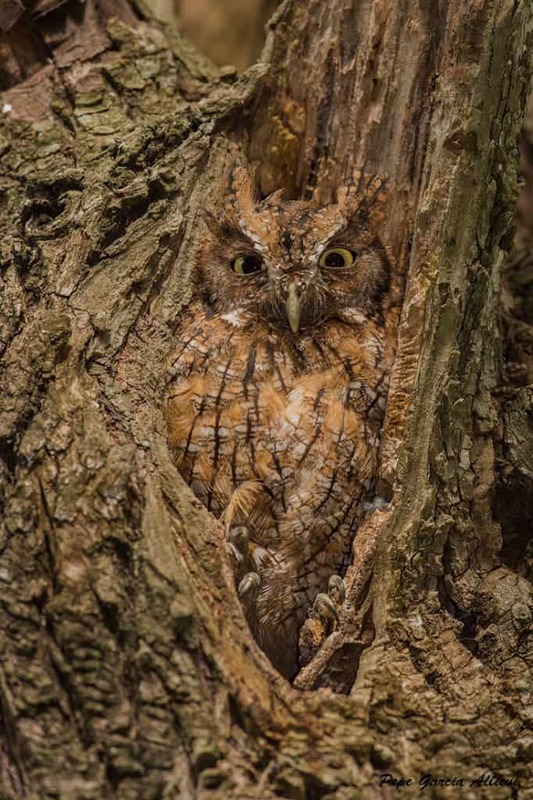 Like other corvids it is an omnivorous forager and feeder. Would you believe that crows can sledge?